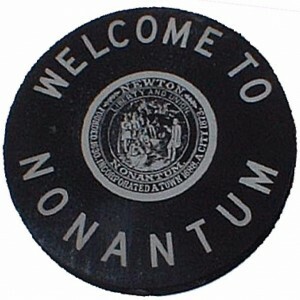 The Nonantum Village Day festivities are on Sunday, June 7th from 11:30AM to 3PM. 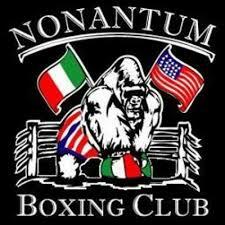 The opening ceremony is at the Coletti-Magni Park at 393 Watertown street, Newton MA 02458, it will begin at 11:30AM. The event is held rain or shine. The mayor of newton will be attending and presenting awards to local businesses and organizations. The event will have fun activities for families and kids with free entertainment and activities. Food vendors will be available, too.